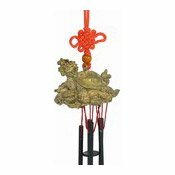 Description: This spectacular wind chime features a Dragon headed turtle sitting on a pile of gold. 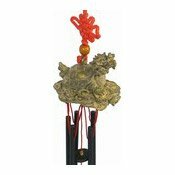 The Dragon Headed Turtle is a stong symbol of longevity for the home. 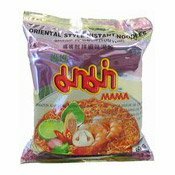 The Dragon is thought to bring luck and the Turtle symbolises long-life. The bronze-effect figurine is cast out of metal, and has an aged effect, which may be polished off to give a shiny bronze-look Dragon Head Turtle. 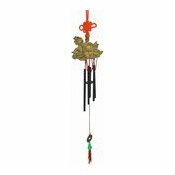 The black-painted metal wind chimes are fastened at the top using an elaborate Chinese-style knot and a red wooden bead. 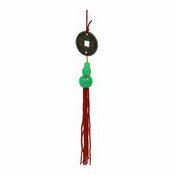 At the bottom of the wind chimes, dangles a Chinese coin with the message 'Peace and Safety Moving In and Out' and an imitation jade flask with the Chinese character for 'Peace and Safety'.